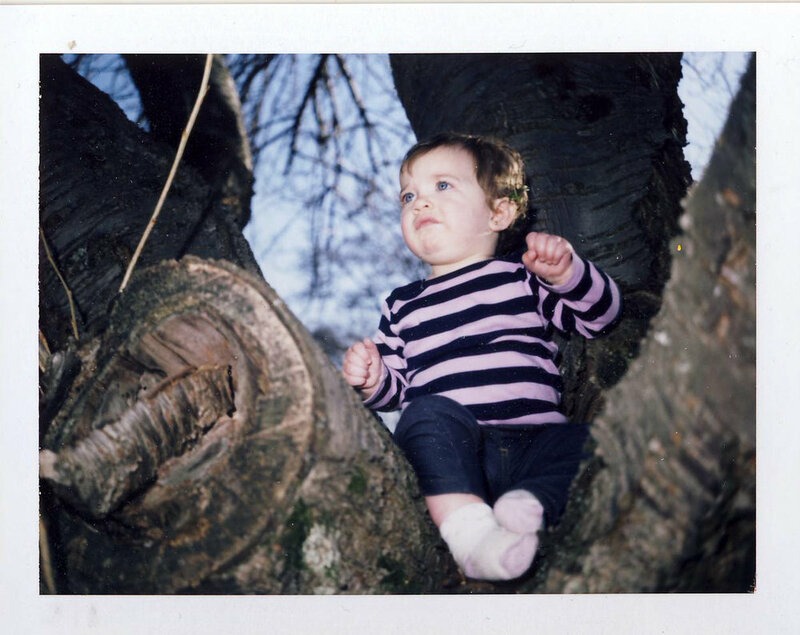 “Olive in the Wild” is a whimsical approach towards documenting the growth of our daughter, Olive. The series is the result of photographs I took some time ago. What began as a simple snapshot, turned into dozens of more snapshots over the course of a year. 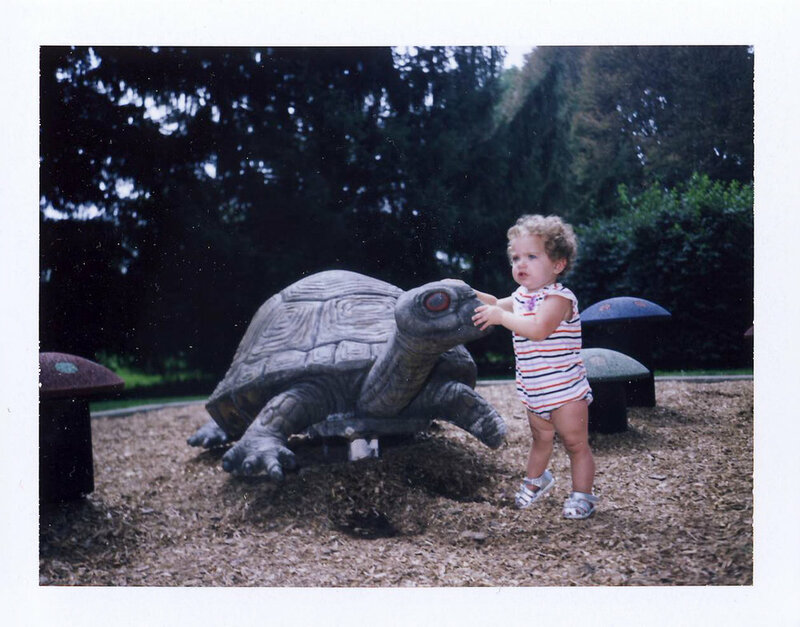 The photographs were taken with a Polaroid camera from the 1960s using modern-day Fuji peel-apart film. I have a passion for instant photography. It brings back fond memories of my childhood when family and friends would use instant photography to capture a moment in time be it a birthday party, an award received, or some other proud moment. Born in 1964, I grew up with film cameras. Instant photography was as close to magic as one could get. The near instantaneous results never lost their thrill. Some 40 years later and I still experience that same kind of excitement. Polaroid ceased operations in 2008 after filing for bankruptcy in 2001. 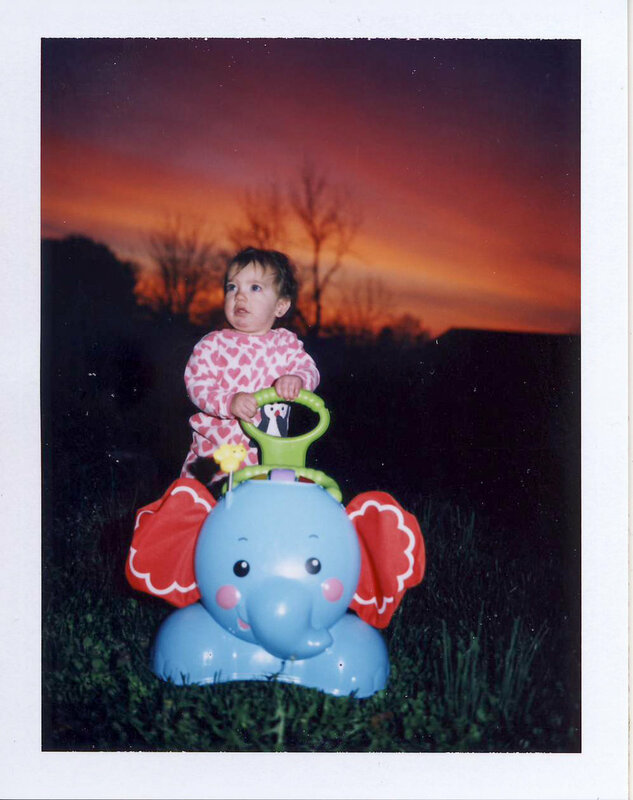 Efforts to breathe life back into instant photography have been met with some success. Fuji Film still manufactures instant film and cameras. In 2008, The Impossible Project purchased Polaroid’s last remaining factory and has been trying ever since to produce a film on par with Polaroid’s instant film. I have had to learn to live with instant film’s uncertainty. Who knows for how much longer it will be around. Instant photography was extraordinary for its time, but it was used by so many to photograph the ordinary. 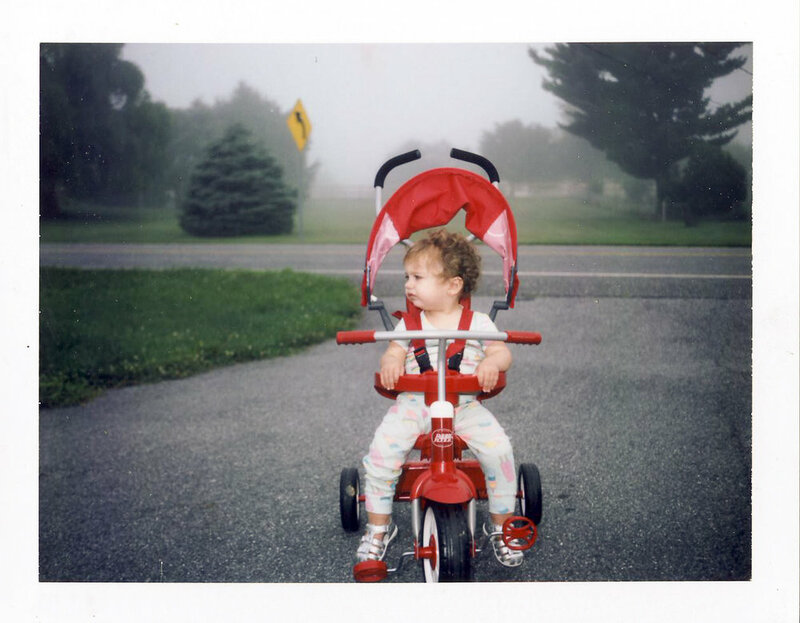 The idea of creating a series of photographs to document my daughter in the wild epitomizes the normalcy of taking a “Polaroid.” Nevertheless, the context of the photos offers up the extraordinary. There is nothing between the film and me other than the camera. My hope is to capture the moment, but there is no guarantee. The anticipation of what is revealed once I peel the film apart takes me back to being a kid again. The only metaphors for these photographs are the ones created by you, the viewer. Their small size requires intimacy with the subject. Don’t be afraid to get up close and go into the wild with Olive.